"Tilt-Shift"ing the World...: Spring in NY brings Lightning Storms...A shot from last night and some of my best Lightning shots..
Spring in NY brings Lightning Storms...A shot from last night and some of my best Lightning shots..
Last night in New York there was a pretty bad passing thunderstorm along with some beautiful Lightning. 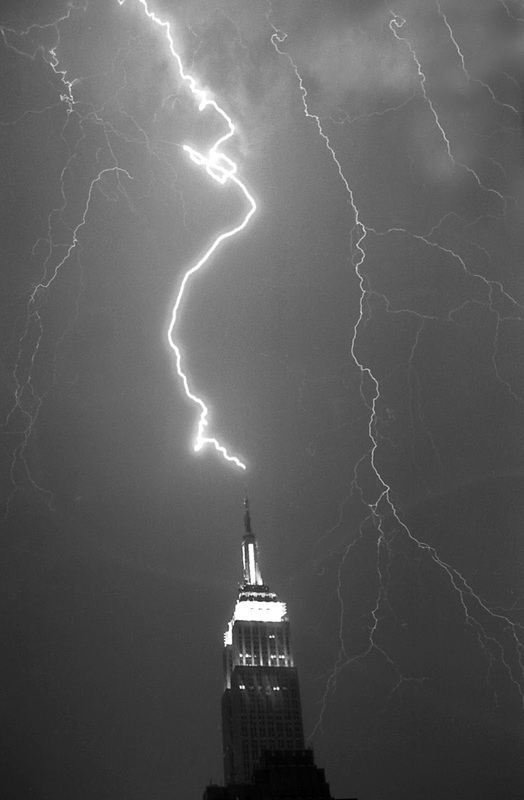 This time of year is the beginning of the storm season which brings great opportunities for capturing lightning shots. 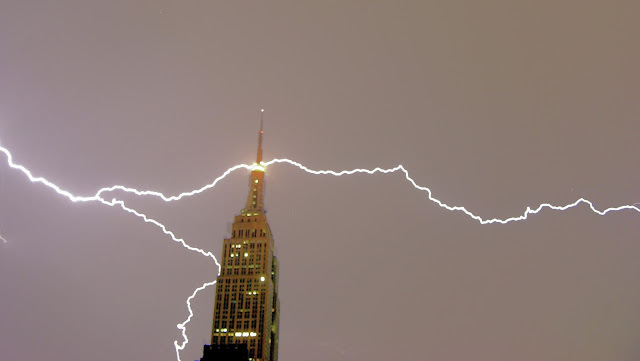 Almost every apartment that I have lived in, in NY has had a view of the Empire State Building which if you didn't know is a lightning rod. 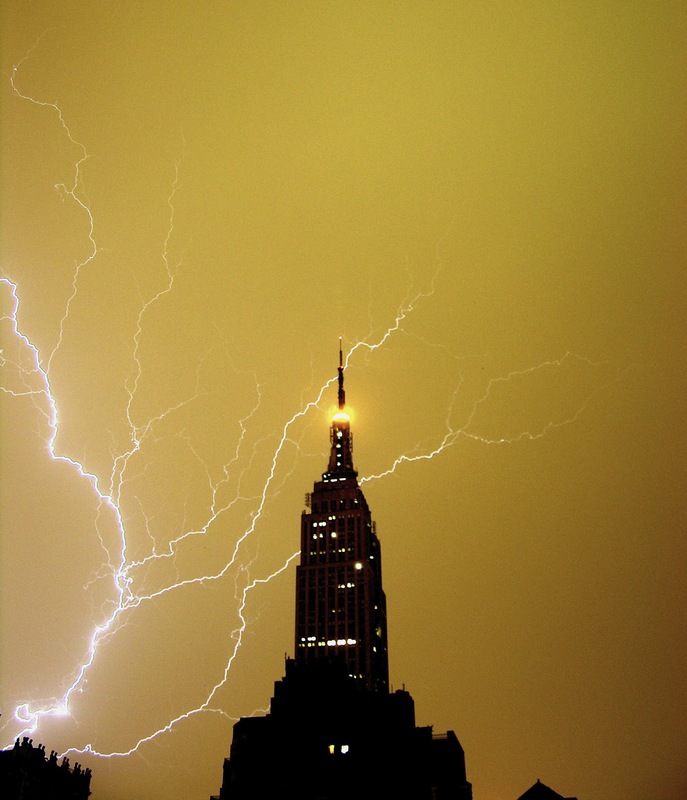 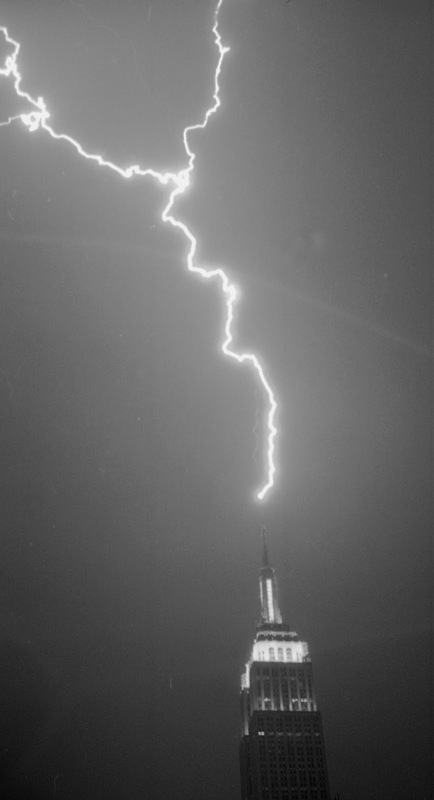 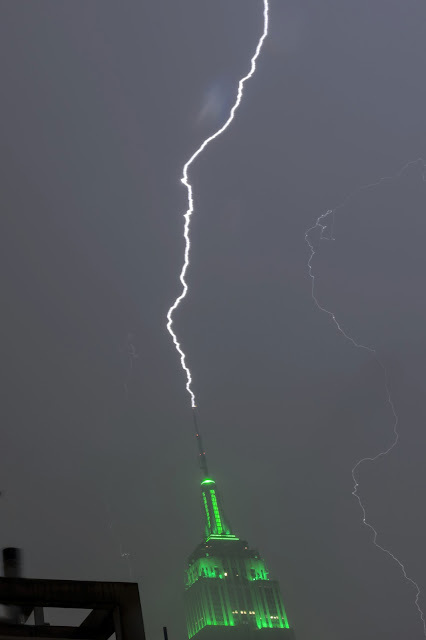 One of the purposes of the tower on top of the ESB is that is also absorbs lightning hits when there is lightning. 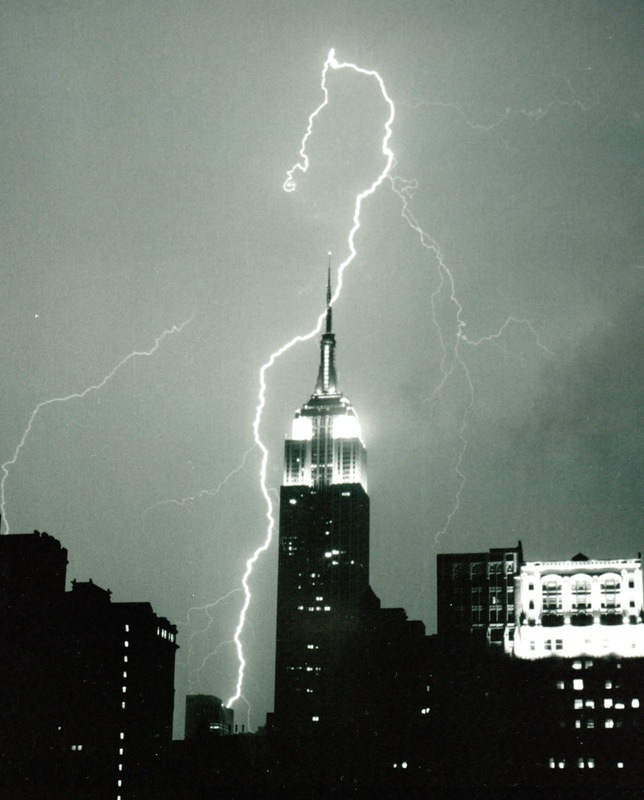 I am showing you a few shots that I got over the years with a link to see many more of these amazing shots...enjoy.